In just a few years, turmeric has risen from a lesser-known orange spice to one of the most pivotal therapeutic foods in the alternative health world. And considering just how powerful turmeric really is, this rise to superstardom is hardly surprising. So, you’ve heard about turmeric and it’s wonderful powers of healing, and jumped right on that bandwagon. You find any excuse to use this amazing root in every recipe you can…but it’s starting to get a bit old. Surely, not another curry with bucketloads of turmeric sprinkled in? And how many turmeric elixirs can you possibly make? It’s time to mix things up a little, and a great way to do this is by making turmeric paste. Otherwise known as golden paste, turmeric paste is an easy, delicious way to ensure you’re getting all the anti-inflammatory, anti-oxidant benefits of this wonderful spice, and it’s active ingredient curcumin. Find out how to make turmeric paste, then read on to discover a wide range of uses for this awesome stuff, from soothing skin to reducing inflammation. 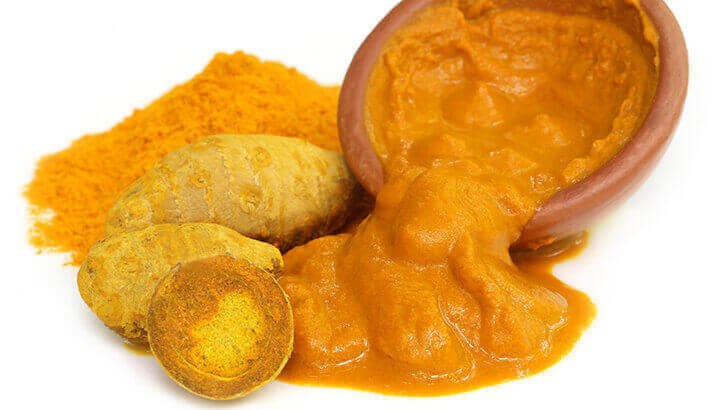 Make turmeric paste by mixing turmeric, water and pepper. Making turmeric paste is actually super easy, and the best thing about it is that once it’s made, it can be stored for a long time and used in a huge number of recipes to amplify their health factor. 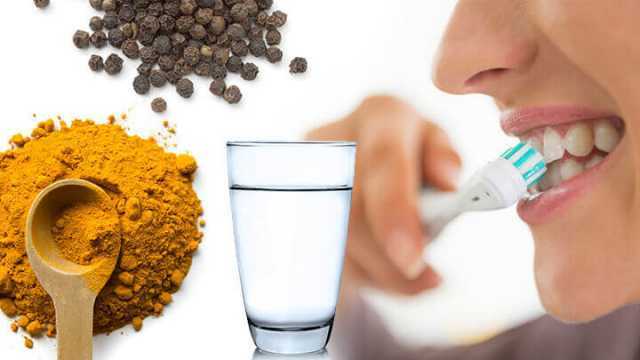 Be sure to include black pepper in the recipe, as studies show that black pepper, and it’s active ingredient piperine, can increase the bioavailability of the curcumin in turmeric by up to 2000 percent! Place all ingredients in a saucepan on the stove. Heat ingredients on medium, stirring regularly, until mixture forms a consistent paste. Once golden paste cools, transfer it to a jar and store in the refrigerator until you’re ready to use it. Easy as that! 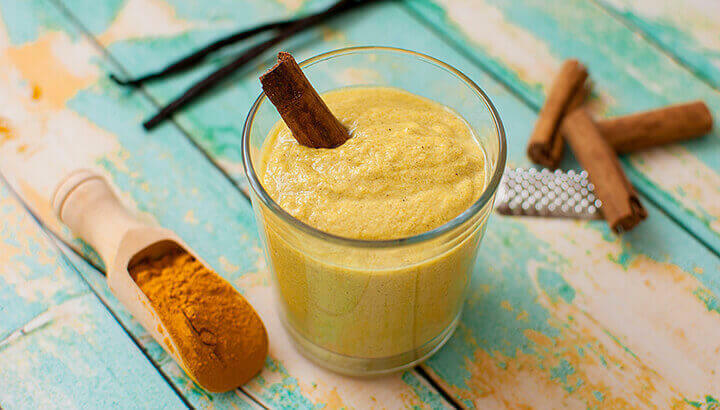 Put turmeric paste into golden milk for a healthy nighttime drink. Golden milk has long been a popular health tonic in many Asian countries, but it’s not until recently that its popularity has grown in America and other Western countries. I particularly love sipping on a nice warm cup of golden milk on a cold winter’s night, as it’s amazingly nourishing and warms every fiber of your being from the inside out! 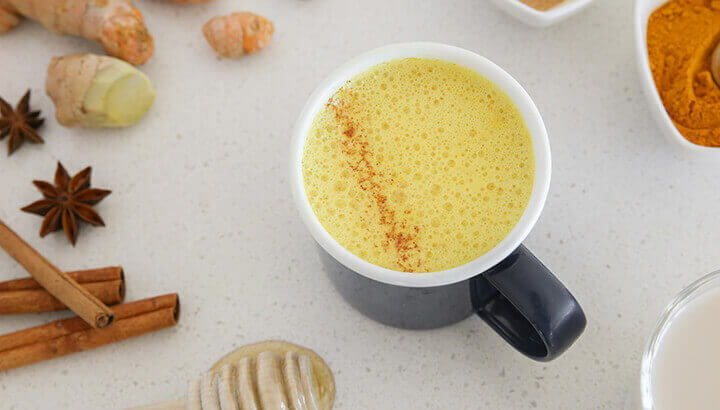 In addition to the healthy fats and calcium in whole milk, the turmeric in this drink adds an anti-inflammatory boost and protects against illness and disease. To make golden milk, simply warm some milk gently on the stove, then stir in a teaspoon of your turmeric paste. If you really like the taste of turmeric, feel free to add more to the milk! Soups are a great way to get a plethora of vitamins and nutrients, and to use up odd bits of food that are getting close to their expiration date. Why not spice things up and increase the antioxidant potential of your soup by adding a dollop of turmeric paste? Depending on how prevalent you want that turmeric taste to be in your soup, it’s up to you how much you add. A tablespoon will go a long way, but as much as a teaspoon will add an anti-carcinogenic hit without altering the flavor too much. If you’re not a big fan of the taste of turmeric, a great way to sneak it into your diet is to mix it into honey. The stronger-tasting the honey the better, and incidentally it’s these varieties that generally have more inherent health properties, fighting inflammation and aiding digestion in the stomach. For this reason, manuka honey is always a good choice. Add a teaspoon of turmeric paste to approximately half a cup of honey. If your honey is solid, warm the honey in some warm water to enable stirring. Turmeric paste will add a whole lot of nutrition and plenty of great flavor to your favorite smoothie. Mix a teaspoon of turmeric paste into your go-to green smoothie, or even mix it into your stock standard milk and banana smoothie to give it some serious firepower. Studies show that turmeric is at least as powerful as antibiotics in treating many varieties of gram-positive organisms, especially the ones that’ll do you some serious harm if you’re not careful. This same antibacterial and anti-inflammatory ability of turmeric can be harnessed to resolve skin problems as well, including acne. If you’re suffering from a breakout, simply rub a little turmeric paste directly onto the affected area, leave for 30 minutes, then rinse off with warm water. Surprisingly, golden paste can even be used to whiten teeth. Simply mix two tablespoons of turmeric paste with one tablespoon of baking soda and one tablespoon of room temperature coconut oil. 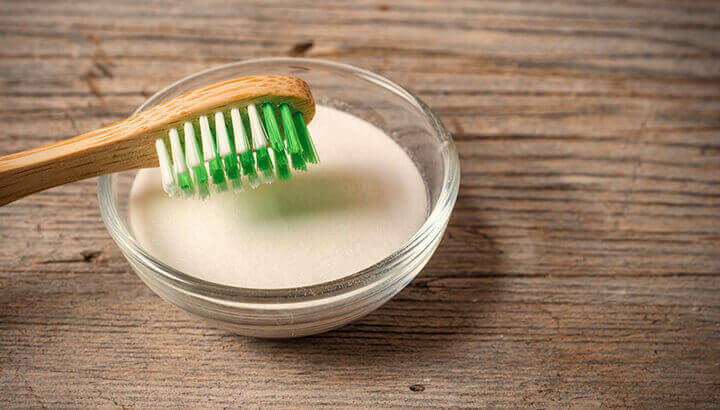 Stir the ingredients until thoroughly distributed, then dip your toothbrush in and brush your teeth with the paste as you would with your typical toothpaste. Spit and rinse thoroughly, repeating once a day. Hey Buddy!, I found this information for you: "6 Ways To Use Turmeric Paste". Here is the website link: https://www.thealternativedaily.com/ways-to-use-turmeric-paste/. Thank you.